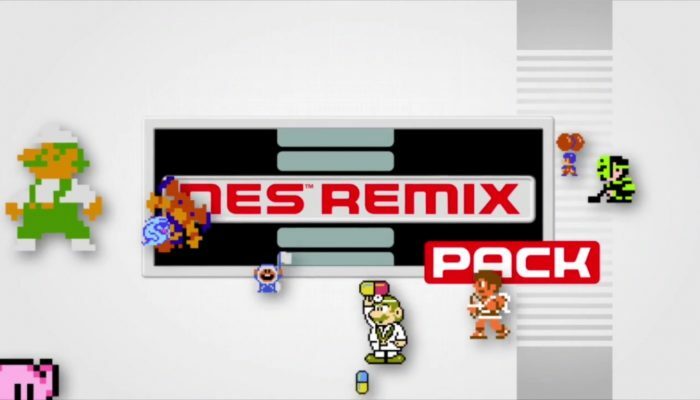 NintendObserver’s select content on the NES Remix franchise. 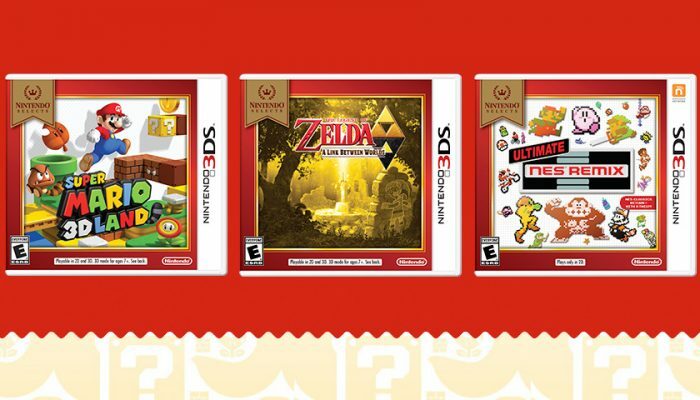 Super Mario 3D Land, The Legend of Zelda A Link Between Worlds and Ultimate NES Remix join North America's Nintendo Selects. 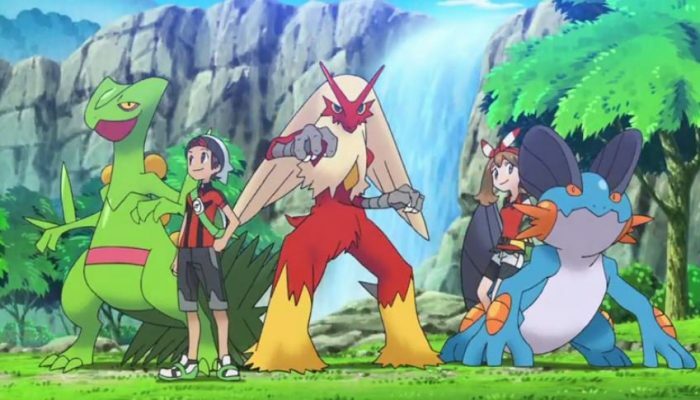 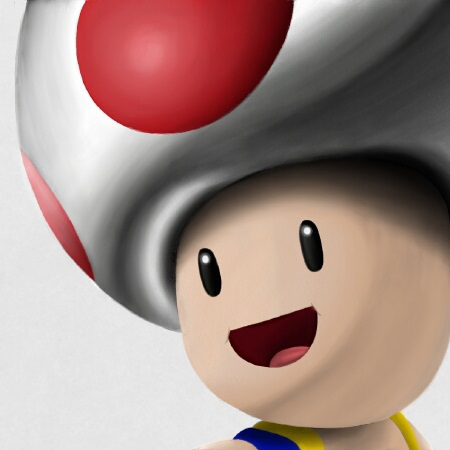 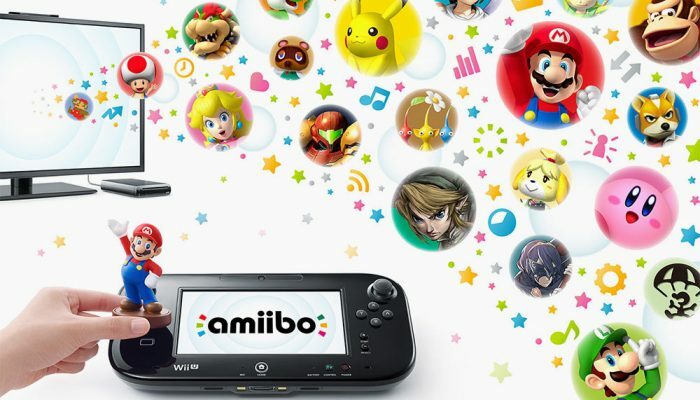 Nintendo's November NPD response, celebrating Smash Bros., Pokémon, NES Remix and Captain Toad. 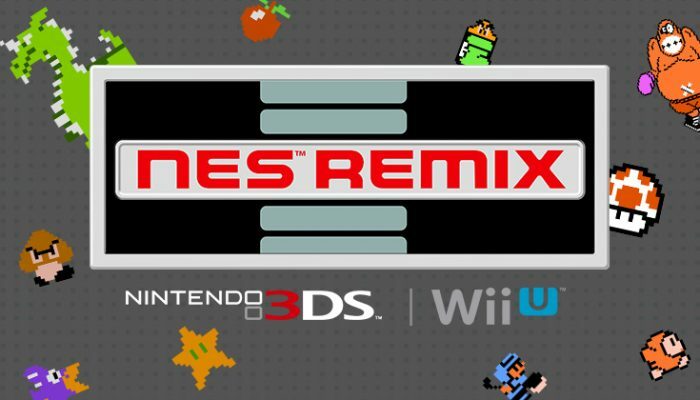 Ultimate NES Remix and the NES Remix Pack are out today in North America. 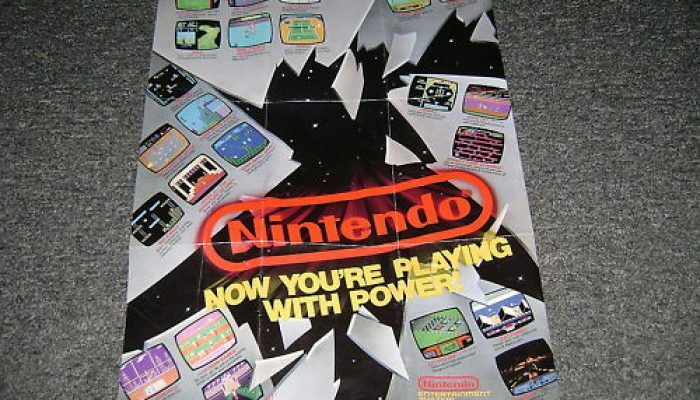 1985: "Will your family be the first to witness the birth of the incredible new Nintendo Entertainment System?" 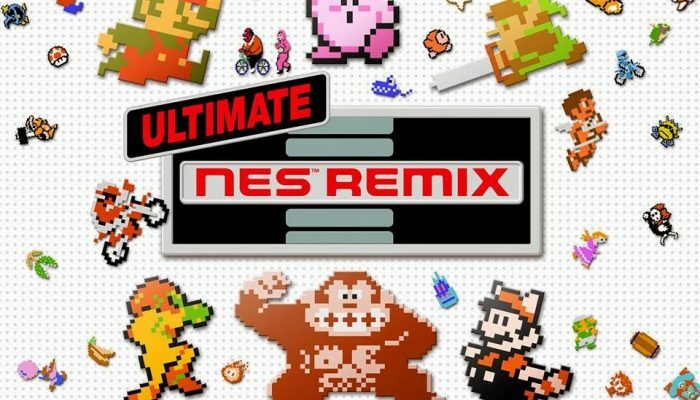 Le meilleur de NES Remix est dans Ultimate NES Remix. 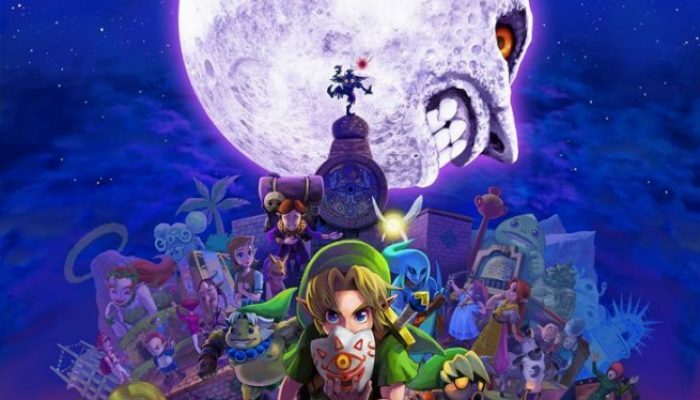 The European press release for the last Nintendo Direct, with EU release dates and EU release windows. 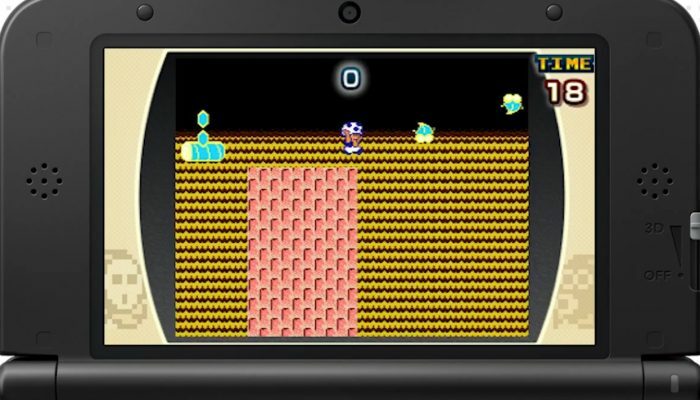 Comments Off on Ultimate NES Remix – Bande-annonce Mix Super Mario Bros. 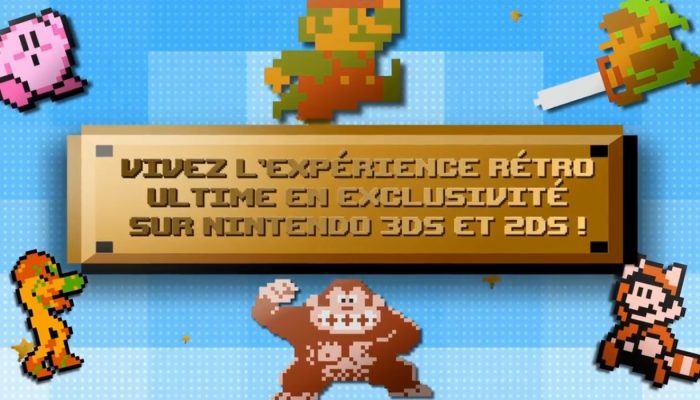 Ultimate NES Remix – Bande-annonce Un vaisseau fantôme ! 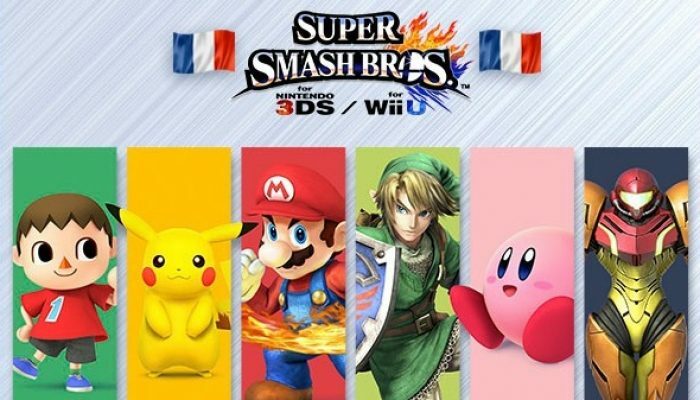 Difficulté accrue : le sol devient invisible. 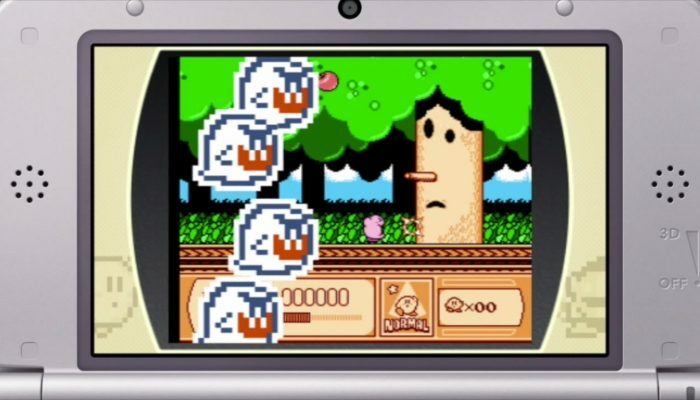 Comments Off on Ultimate NES Remix – Bande-annonce Un vaisseau fantôme ! 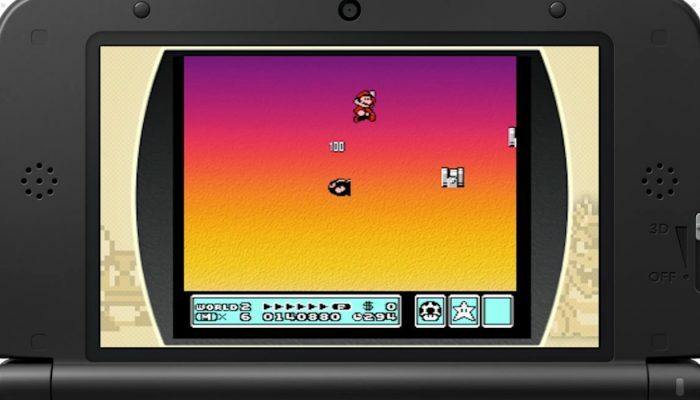 NES Remix for Nintendo 3DS. 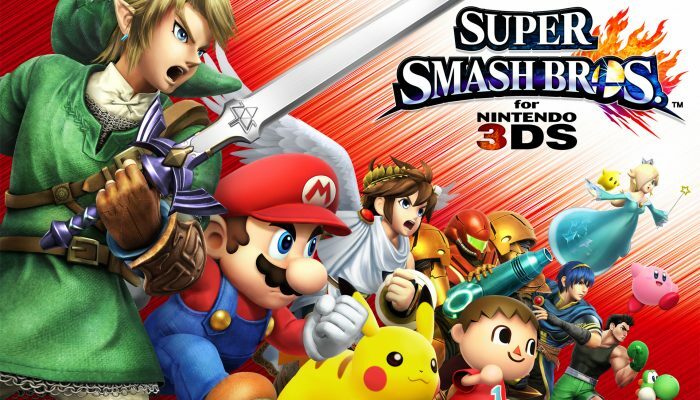 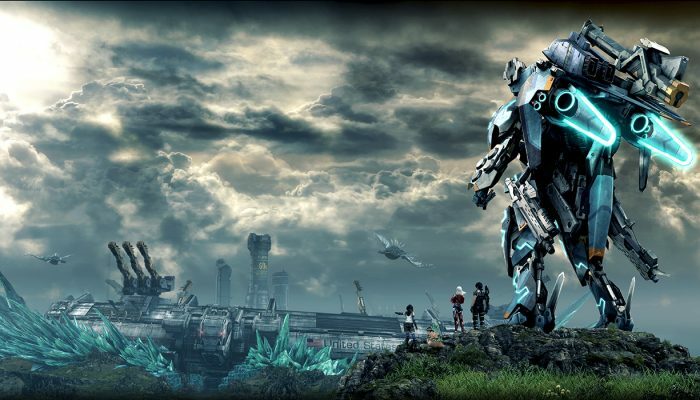 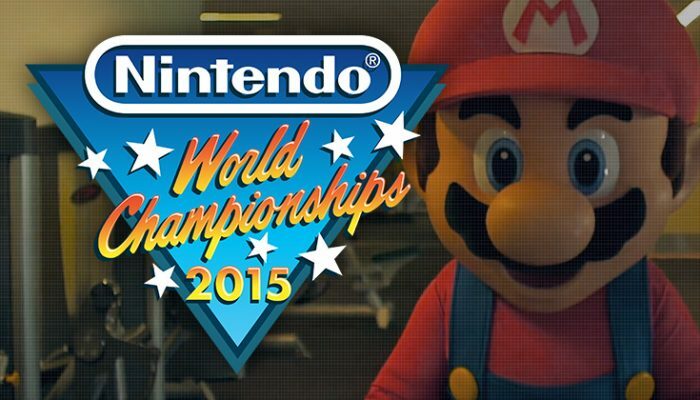 I'll be commenting the stream live on Twitter and Miiverse. 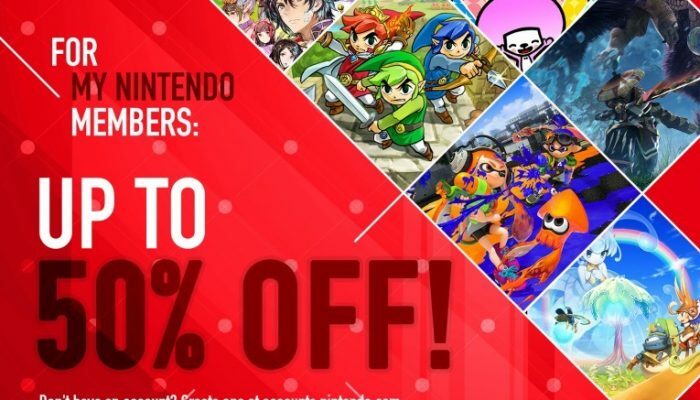 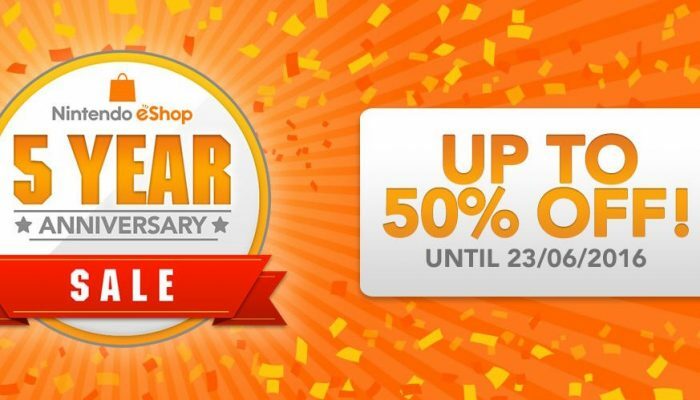 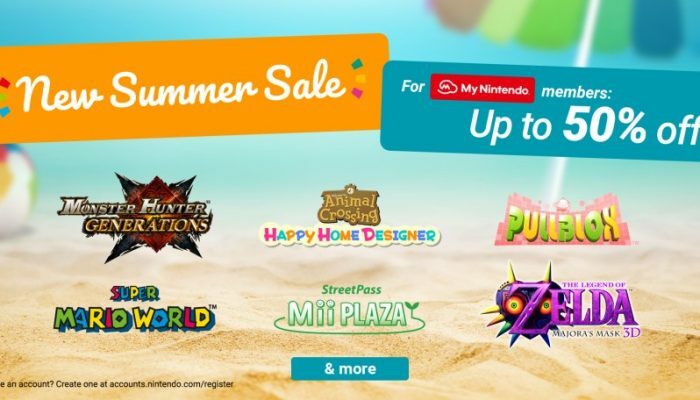 29.99 retail, 14.99 each on the eShop.